I first started using Twitter to remind myself of things throughout the day. I wasn’t worried about followers, in fact it creeped me out when people followed me! Now I understand Twitter better and why its important in blogging and business. Its easy to get lost in the sea of tweets though and it can sometimes feel overwhelming. You may wonder ‘How will people find me? 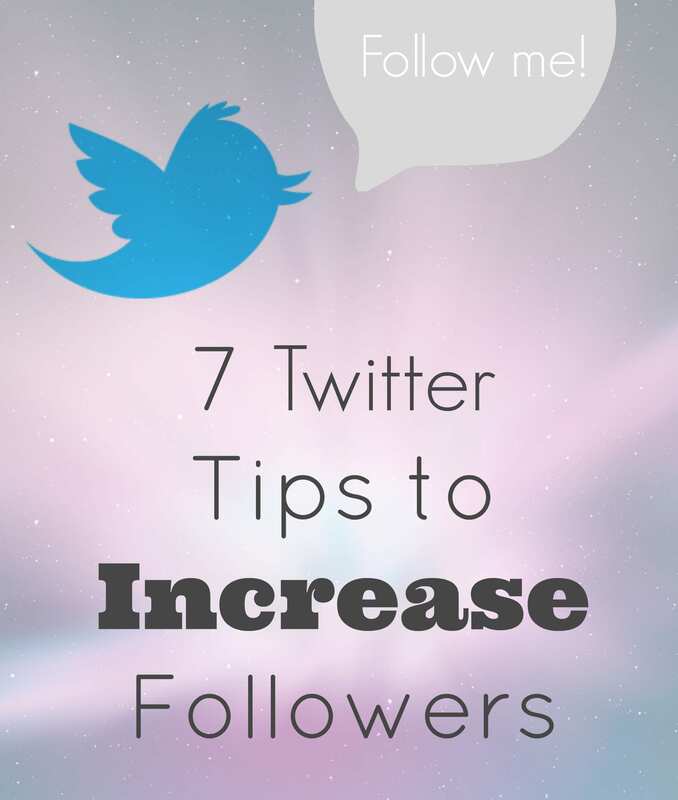 How will I find people like me?’ Today I'll share 7 Twitter tips that will answer those questions and help increase your followers. Please. 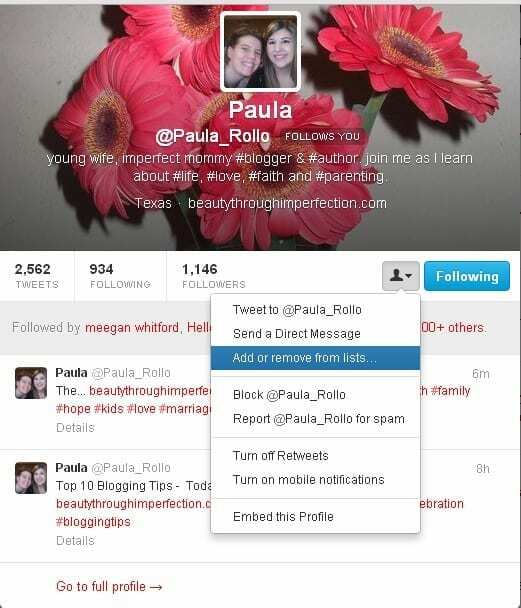 Change your picture and get rid of the egghead. Make sure its a clear picture of you so when people are scrolling they see your face. Also, if you are trying to brand yourself keep your picture the same on all your social media networks and your site. Trust me, face recognition helps. This is just as important as a picture, maybe more. If you want people to follow you, your description lets people know who you are and what tweets to expect. It will help them decide if you are someone they want to follow. Put something interesting, funny or unique there. It draws people in after that check out your awesome photo. And make sure you add your website! A hashtag lets people search for topics that interest them. Lets say I tweet my 100 Delicious Avocado Recipes with the hashtag (#) avocados. People who are looking for avocado recipes are more likely to find my tweet. Its a great way to find new ideas, new people to follow and new products. Hashtags – use them! Its an easy way to be found by people with similar interests. People are looking for three things – something that saves them time, money or entertains them. People that tweet random things that do none of the above are likely to have people unfollow them. A great recipe idea saves people time, an easy at home craft saves people money and quotes entertain people. It doesn’t have to be anything fancy, just be useful to your audience. Thank people for following, respond to questions, retweet a great recipe idea. People follow you because they want to get to know you. Its common courtesy to follow people who follow you (minus spam and such) but go the extra step and interact with your new follower. Twitter is about making connections, so go ahead, engage with your tweeps! Above everything else, be yourself. Be the person you are in real life on Twitter. You’re awesome, just make sure Twitter knows it too!